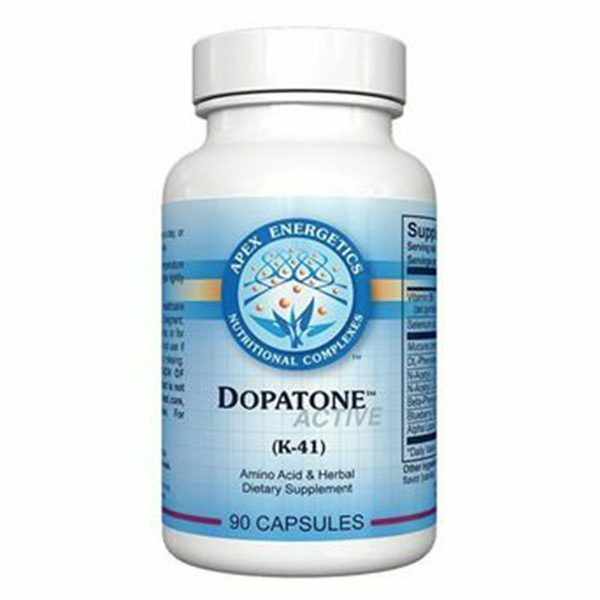 Dopatone Active helps to support the dopaminergic system through a blend of nutrients, targeted amino acids, and cofactors. 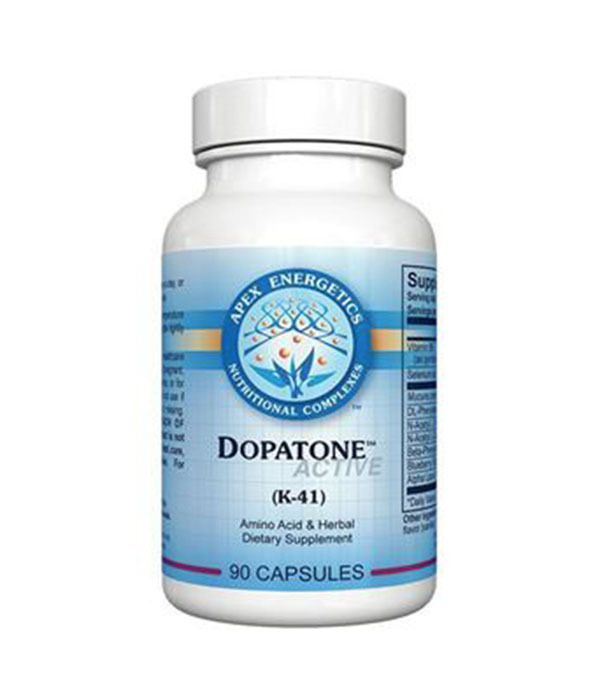 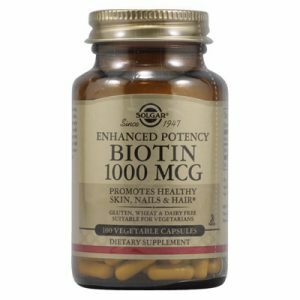 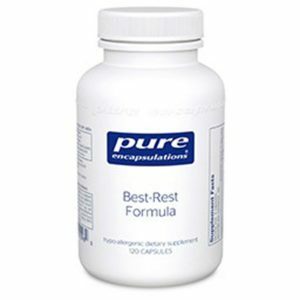 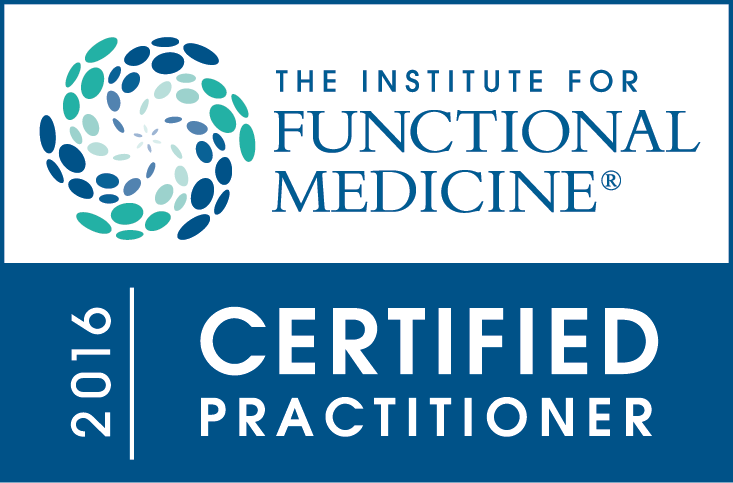 Key ingredients include Mucuna prurien extract and DL-phenylalanine. 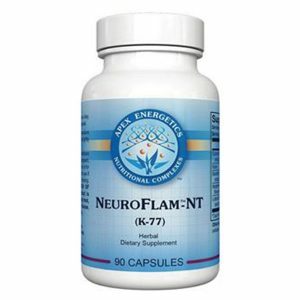 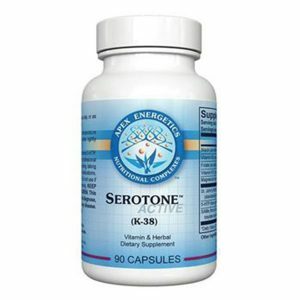 This product also offers high-potency vitamin B6 and is an excellent source of selenium.